During round two of the Alutaguse Open in Estonia last weekend, there must have been some magic in the air. The first hint of it was in the MP40 group where the disc golf equivalent of catching a unicorn happened. Estonians Bruno Võsu and Rainer Lipand both aced hole 18 on the Alutaguse course—in back-to-back throws. The second was that in Open, Riho Rogov and Albert Tamm—rated 936 and 971 respectively—found themselves tied just one stroke behind the 1028-rated Paul Ulibarri, hot off his runner-up showing at the Beaver State Fling. While Ulibarri did manage to pull away in the third and final round, neither Rogov nor Tamm faded far down the leaderboard. Rogov was able to hang onto a joint second-place with a charging Silver Lätt. Tamm—along with Joosep Stomma—finished just one stroke behind them. In the end, Ulibarri’s 24-under par 169 took first, Rogov and Lätt’s joint 19-under par 174s tied them for second, and Tamm and Stomma tied for fourth with 18-under par 175s. In Open Women, the magic didn’t end after the second round for Finn Jenna Suhonen. 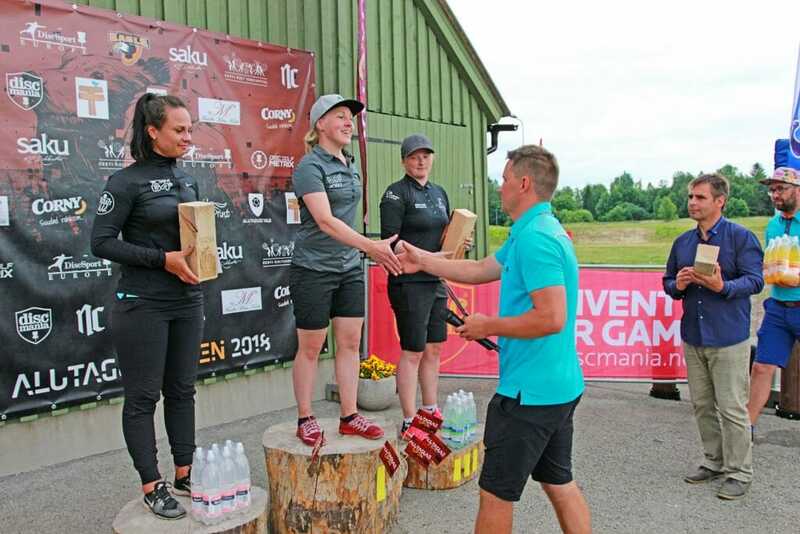 Despite giving up 44 rating points to competitor Kristin Tattar, Suhonen—the only non-Estonian in the Open Women field—eked out a one-stroke victory. Her 13-over par 206 was just enough to best Tattar’s 14-over par 207. The third spot on the podium went to Anni Eesmaa, who ended the weekend with an 18-over par 211. 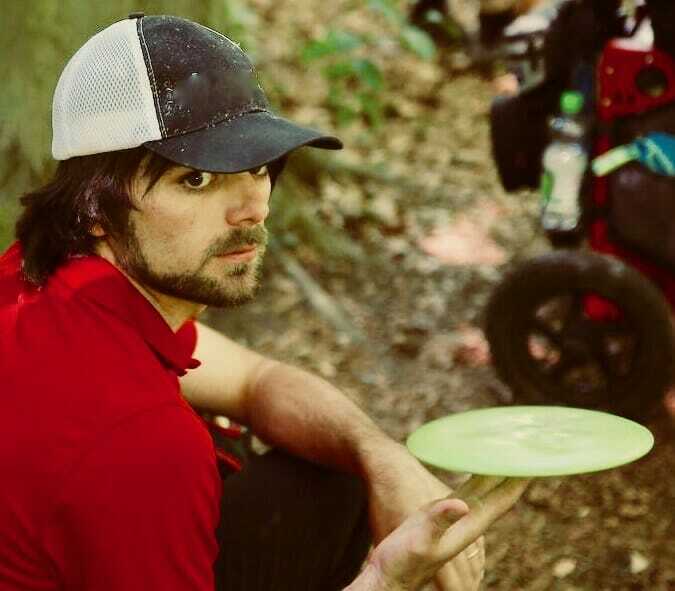 The fifth PDGA EuroTour event of the season was played over three days on two courses. Open and Open Women played their first and third rounds on the 2,799-meter (9,183-foot), par 65 Mäetaguse course and their second round on the 2,281-meter (7,484-foot) par 62 Alutaguse course. Mäetaguse is relatively open and filled with OB while Alutaguse is heavily wooded. For all but one—Lätt—of the five players who ended up near the top of the Open leaderboard, the woods of the Alutaguse course handed them their worst rounds of the weekend. There, Ulibarri posted a disappointing 966-rated 5-under par. This allowed Tamm and Rogov—who, like Ulibarri, had shot 1016-rated rounds to open the tournament—to stay in contention though only posting 957-rated, 4-under par second rounds. Despite his slim lead, Ulibarri still felt confident going into the last round. The night before he wrote to Ultiworld Disc Golf, “I’m in good position for the finals. I plan on sticking to my game plan, which is pretty aggressive for the final day.” Clearly, the strategy worked, netting him the win and his best round of the tournament—a 1023-rated 11-under par. Tamm and Rogov’s final rounds both came down to hole 18. The person he shared second place with, Lätt, took a very different route to his position. 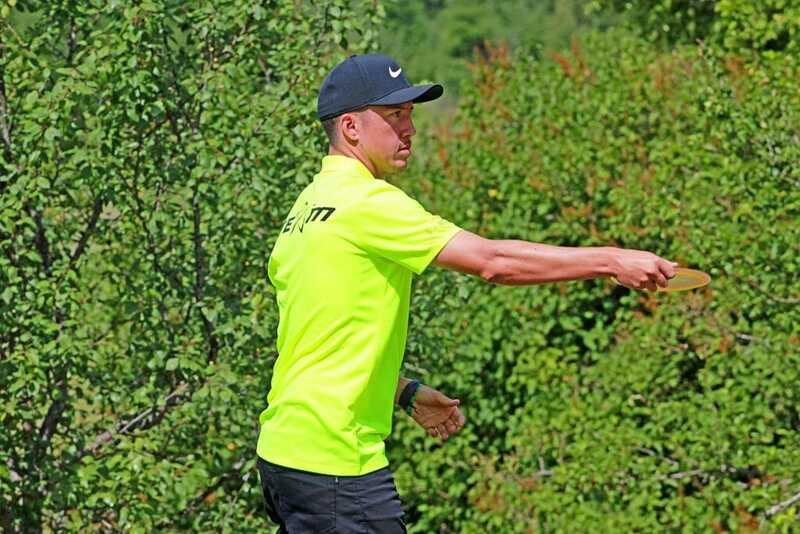 After having to swallow a spit-out from four meters on his first putt of the tournament, Lätt continued to struggle with putts throughout his first round and the second half of his second round. Still, thanks to the less-than-stellar play from those in the lead during the second round, he found himself in position to attack. While the favorite in Open at least had a one-stroke cushion going into his final round, Tattar—the event’s highest rated female player by over 30 points, and the highest rated woman in Estonia—was playing from three strokes behind. This was partly due to, in Tattar’s words, how she ‘really hopped on the struggle bus’ near the end of her second round. She carded a bogey and double-bogey on holes 17 and 18, giving up four strokes to Suhonen in just two holes. With those mistakes marring her score, Tattar knew she had her work cut out for her. Indeed, Tattar led Suhonen by two strokes after hole 16. However, Tattar would again stumble just before the finish. By finishing bogey-par in the final two frames, she gave up three strokes to Suhonen, who finished the tournament with two birdies. The EuroTour continues on August 11-12 at the Sibbe Open in Sibbe, Finland. 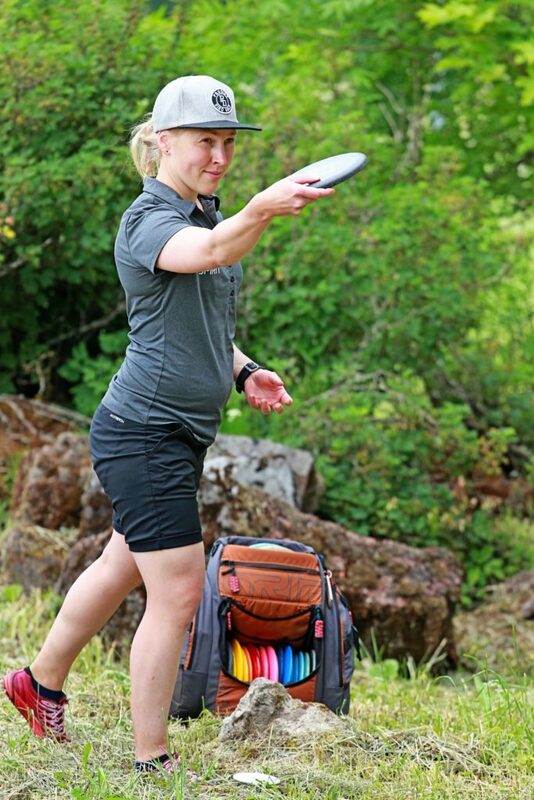 Ultiworld Disc Golf is well aware that the Open and Open Women’s divisions are not counted as part of the PDGA EuroTour points standings and that the tour points standings are focused specifically on age-protected professional and amateur divisions. Comments on "Ulibarri Wins As Underdogs Show Well At Alutaguse Open"